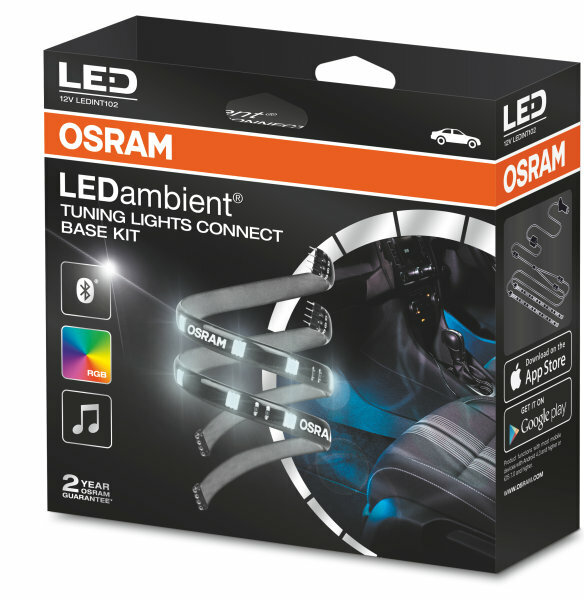 The LEDambient CONNECT App from OSRAM enables the control of OSRAM LEDambient CONNECT car lighting products via Bluetooth. 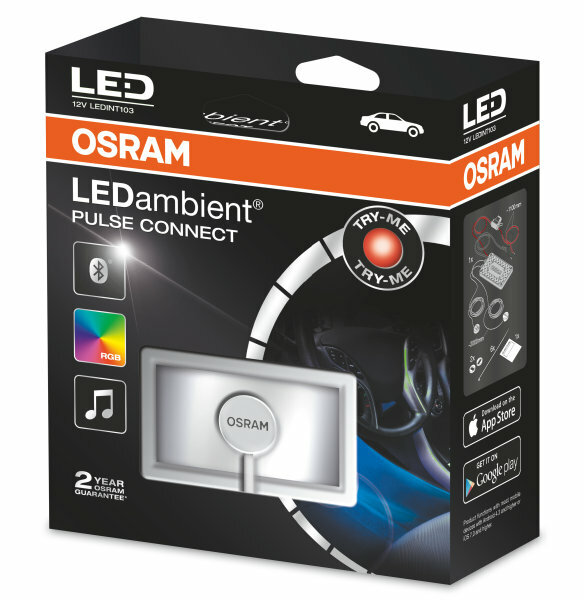 The app allows for quick and simultaneous access to a multitude of settings for LEDambient CONNECT PULSE, HYBRID and TUNING LIGHTS devices. 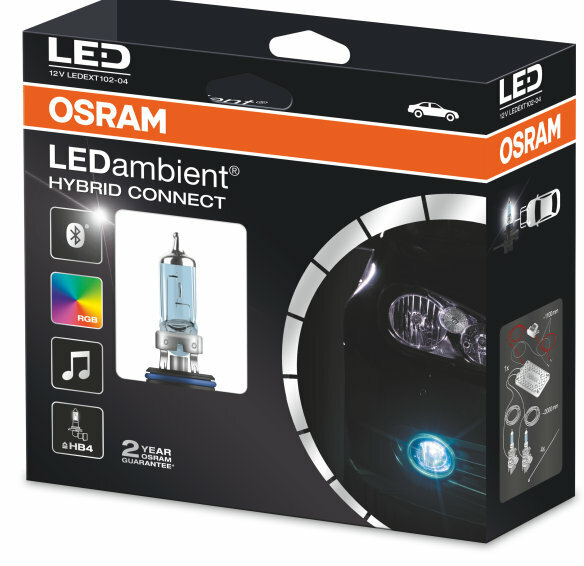 Thus, you can adjust the interior and exterior lighting of your vehicle quickly and individually. Thus, you can adjust the interior and exterior lighting of your vehicle quickly and individually.